Owned by brothers Peter and Stephen, Blades Joinery + Construction is a small company with big dreams. We pride ourselves on offering the personal touch on all our projects and demand a top quality job from our hand picked team. Our team brings to the table a wealth of knowledge and experience having built a solid reputation as professional contractors. A love of the building trade and high expectations for a quality finish provides the drive to pursue the dream of a one stop “Joinery + Construction” shop. 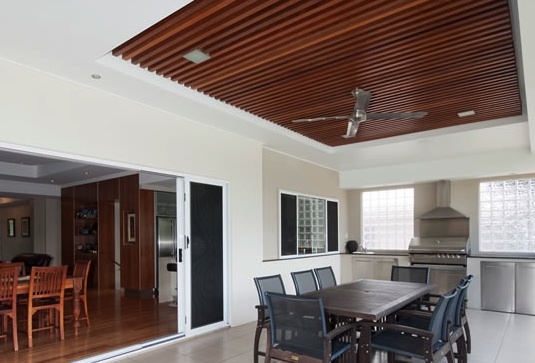 Our team of carpenters, cabinetmakers and joiners along with our trusted sub contractor electricians, plumbers, plasterers and tilers give us the ability to offer the complete solution to any building/ joinery requirement – From a small bathroom makeover to a complete renovation of the family home. Located in the Garden City of Toowoomba, but not limited to the Darling Downs and Metro areas, we are more than happy to travel, having undertaken jobs as far flung as Darwin, Melbourne and Adelaide.